New report reveals Suicide Squad drama from behind the scenes. Suddenly, the harsh reviews are making a lot of sense. Reviews for Suicide Squad thus far have not been especially kind, painting the latest DC film as overstuffed, muddled, superficial, and even a total mess—a tough break after the similarly tepid reception to Batman v Superman. So what went wrong? 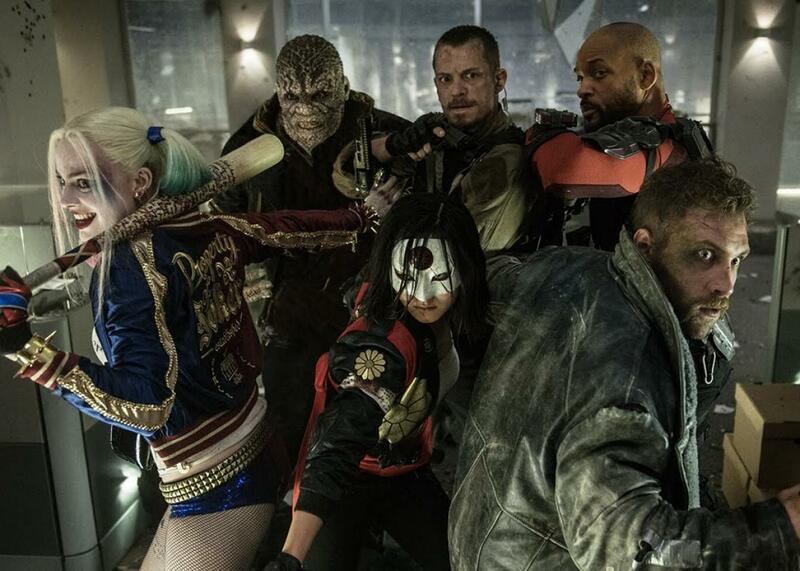 In the first of what is likely to be a series of pieces targeted at that very question, the Hollywood Reporter released a report detailing the film’s behind-the-scenes drama—including the fact that Warner Bros. had created an entirely different cut with Trailer Park, the company that compiled Suicide Squad’s well-received trailer. According to writer Kim Masters, two versions of the film—director David Ayer’s more “somber” cut and the studio’s more commercial one (with “jazzed-up graphics” and more characters introduced earlier in the film)—were tested as late as May, with the outcome a proposed, studio-leaning compromise between the two that required “millions of dollars’ worth of additional photography.” Other sources that chimed in described Ayer as “exhausted,” in a “panic,” and “under a lot—a lot—of pressure.” Warner Bros. also declined to get behind the director’s next project, the Will Smith–starring Bright, which was instead scooped up by Netflix in a $90 million deal. While these are only a few pieces to a complicated puzzle, they do provide insight into the final version of Suicide Squad that will be released in theaters on Friday. Critics’ complaints of tonal dissonance, a reliance on cameos, and a general lack of coherence certainly reflect what reportedly occurred behind closed doors. And regardless, the fact that two distinct visions of this movie remained in opposition until the last minute could indicate serious trouble for what’s to come. For starters: Could the relatively light trailer for Justice League be masking similar tensions?